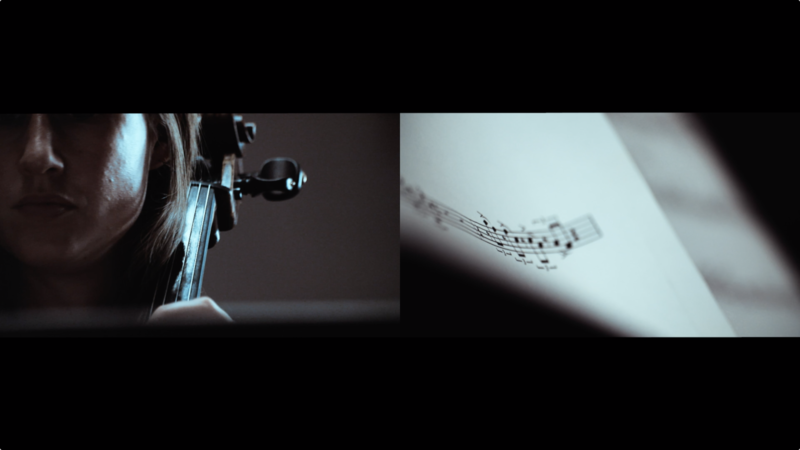 Filmmaker José Miguel Jiménez’s films based on music from Andrew Hamilton’s portrait album on NMC, ‘music for people’, will be screened at the Irish Film Institute on 16 December. The event is presented by Crash Ensemble in association with CMC, with a reception held in CMC to mark the occasion. CMC asked Andrew Hamilton about the collaboration. How did this collaboration come about with José Miguel Jiménez? I was very fortunate to receive project funding from the Arts Council to document some of my work so I asked my genius friend the choreographer/director Emma Martin to suggest a filmmaker based in Ireland who would fit with my music. She suggested José Miguel Jiménez and we went through that awkward exchange of work. He sent me a really beautiful film See the Man about footballers in Sweden learning to dance. We chatted and found we got on - we even went to visit a donkey sanctuary outside Belfast together. All collaborators should visit donkey sanctuaries together! Did you have any input into the making of these films or did he just work away with your music? I wanted José to have complete freedom to respond to my work in whatever way he felt so I didn’t have any input. It has been brilliant to see what he found in my pieces and I’ve learned a lot from watching his films. Particularly exciting for me was seeing footage he took from his home country of Chile and how he has combined that with my music. There is something liberating about seeing a completely new cultural vision layered with music that existed for so long in my mind. Do you think of music in visual terms when you compose, or is it just a purely abstract thing for you? Because I write acoustic music I don’t think it can ever be purely abstract - humans are needed to finish the process and they tend to be quite visual or three dimensional. I definitely think about performers inhabiting the space when I am beginning a piece, however as the working process goes on I rely more on the inner abstraction or mess of the heart/mind. 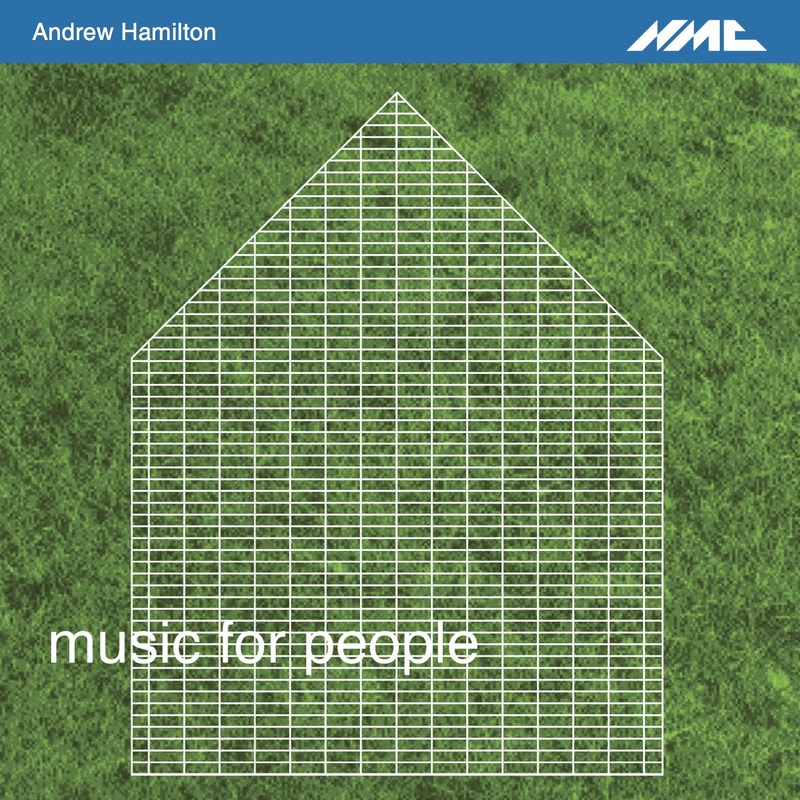 The event on the 16 December also marks the Irish release of your NMC portrait CD, Music for People. Is there a connection between each of the works included on this album? There was no premeditated connection but the three works on the album underline important moments and the physical journey in my work and life from the past twelve years. music for roger casement was written in The Hague and Stuttgart and was the first work I wrote completely independent of my mentors Kevin Volans and Louis Andriessen. music for people who like art feels like a summary of my five years living in Berlin: all the emotions and experiences distilled into twenty minutes. To The People is about my present life in Birmingham and how I am experimenting with new forms and approaches. What projects/new works do you have coming up? At the moment I’m working on three songs for the Irish Language Art Song Project curated by Dáirine Ní Mheadhra with text from Flann O’Brien’s An Béal Bocht. Then I’ll be working on a commission from the Tanglewood Festival for a new piano quartet - they have also programmed music for people who like art for the August Festival in 2019.